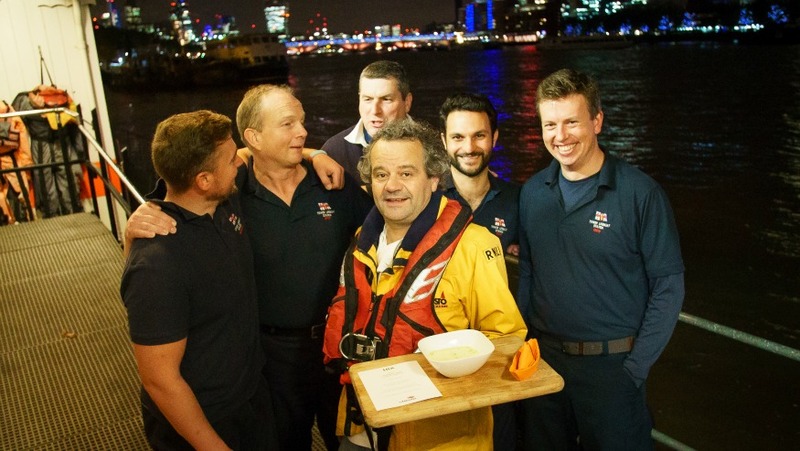 Mark Hix cooks dinner for RNLI crew members to launch the Fish Supper campaign. The work of the Royal National Lifeboat Institution (RNLI) on the Thames is something many Londoners aren't even aware of. But London's lifeboat stations are the busiest in the whole of the UK and Republic of Ireland. 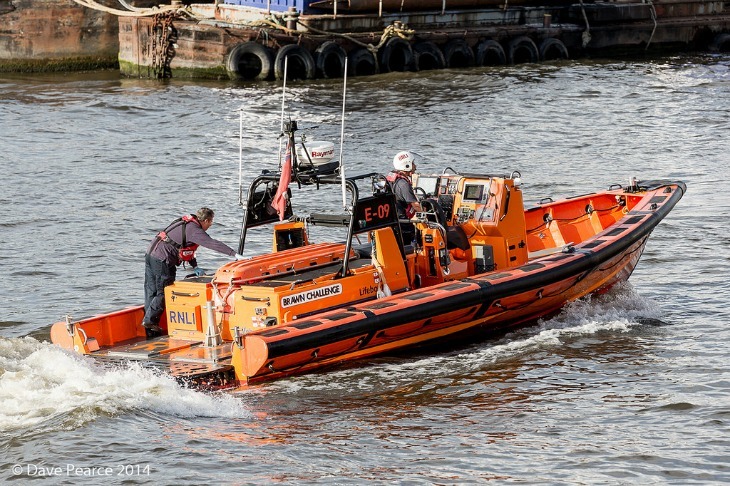 Last year for example, the crew of London lifeboats saved 27 lives and rescued 231 people. When a call comes in, the crew need to drop everything and respond immediately, meaning they often miss out on mealtimes with their families; it's estimated that last year they missed over 8,000 evening meals as they sped out onto cold, often dangerous waters. From the phone ringing, to the boat going off is between 60-90 seconds. We have to move fast. The water temperature is very cold, even in the summer months and it flows quickly. It is also full of debris that can harm people at speed, so every second really does count in a rescue like that. We took him back to the station where the ambulance was waiting to take him to hospital. Imagine saving someone's life before you've even sat down to dinner — pretty awe-inspiring. If you fancy hosting a meal, then you can sign up via the website, where there are tips and recipes to get you started. Will it be a fish finger sandwich marathon, or a salmon en croute?